Christmas Cheer requests for assistance letters have arrived. 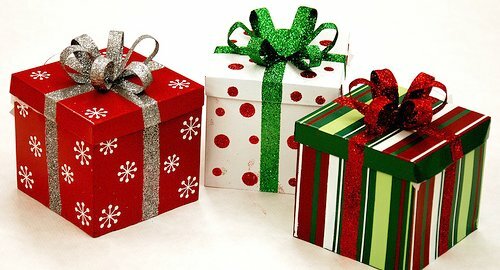 If your family is experiencing financial difficulties and would like to request assistance with Christmas gifts for their children, please stop by the front desk to pick up the form. Pe-applications will NOT be necessary again this year. Those requesting assistance need to come to the Burke County Fairgrounds at their designated time according to the schedule outlined in their letter. They will be asked to complete an application when they come to the fairgrounds. Identification will be required for themselves (driver's license or state issued ID card) as well as for their children (social security card, birth certificate or insurance card). If you have any questions, please contact Betty McCurry at 828-437-3200.